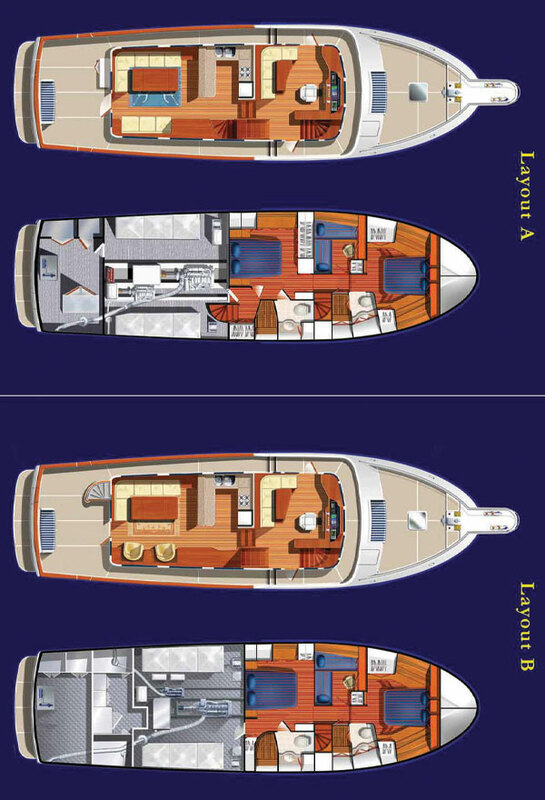 The Selene 58, a "Next Generation" model features significant increases in length and volume. 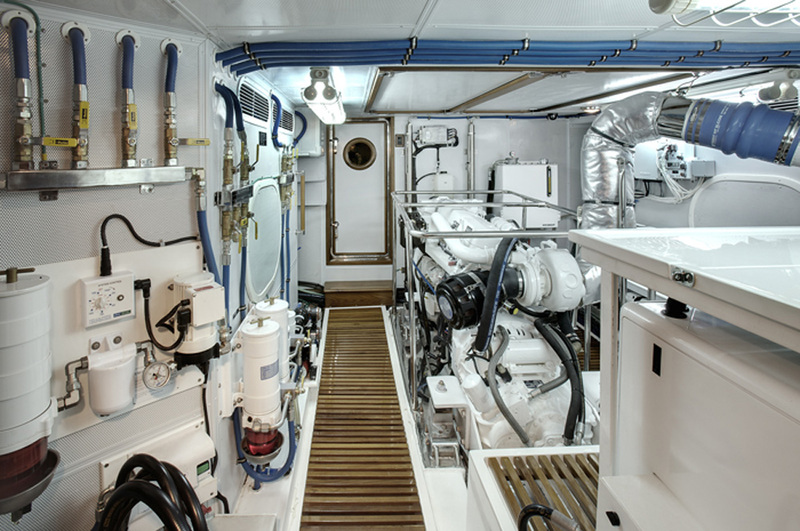 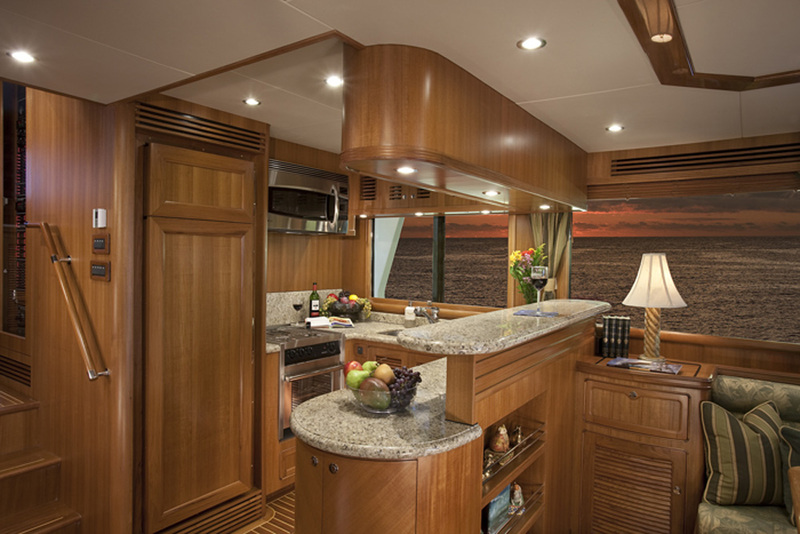 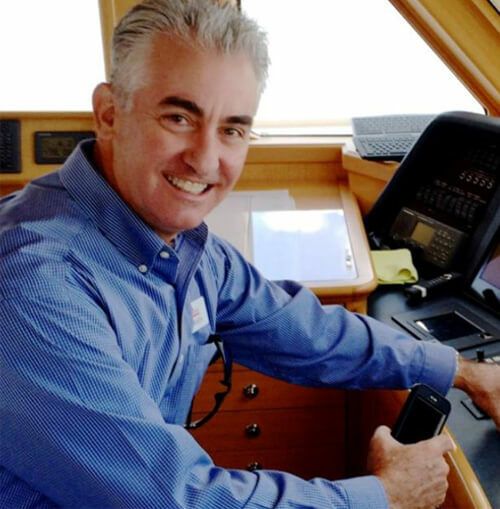 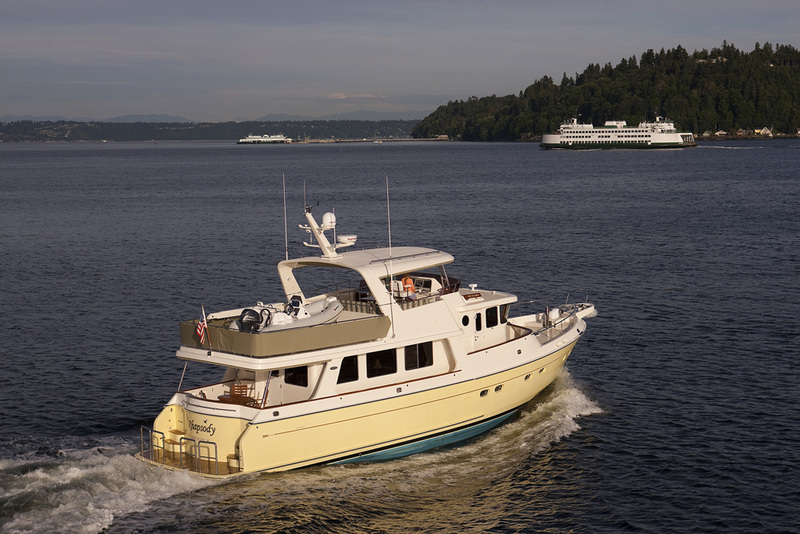 Built on the proven concepts of other of her Next Generation sisters, the hull offers increased efficiency, the Cruiser Stern™, 6'2" standing headroom in the engine room, and an entirely new layout of the salon / galley / pilothouse reminiscent of the Selene 60. 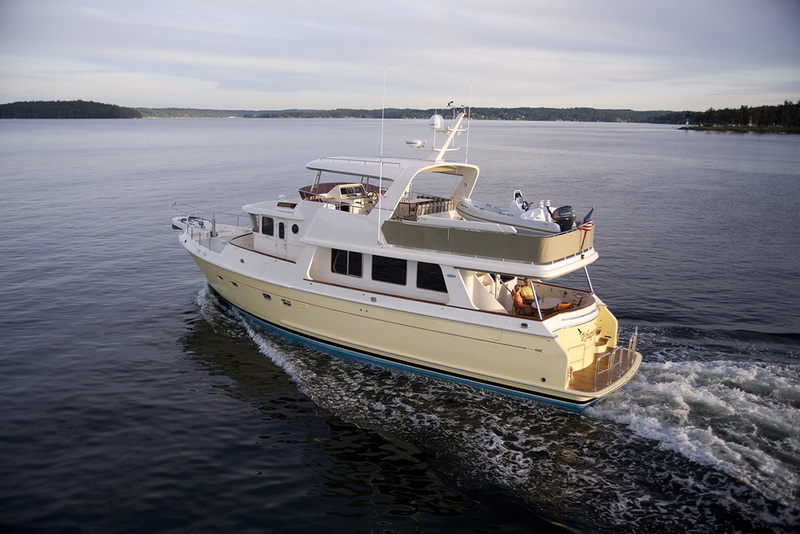 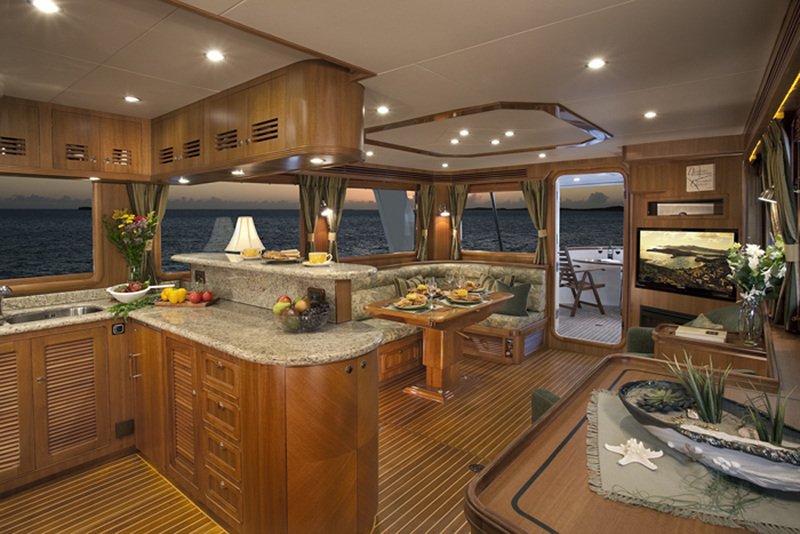 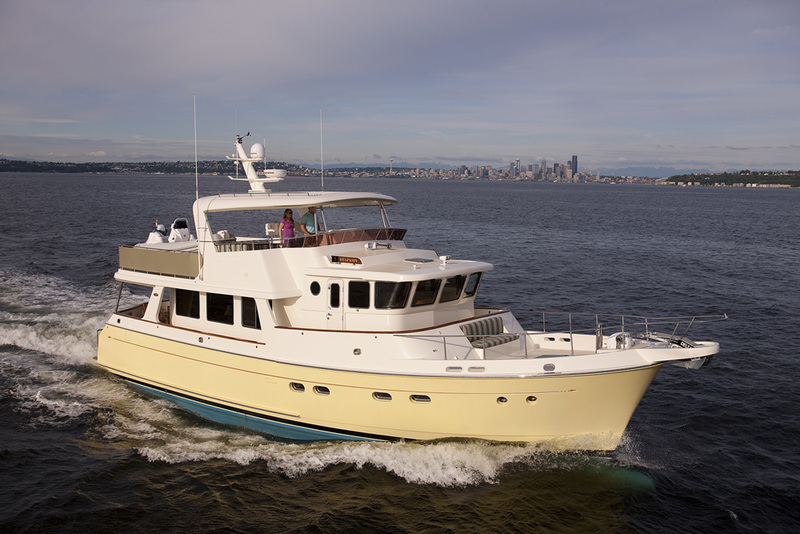 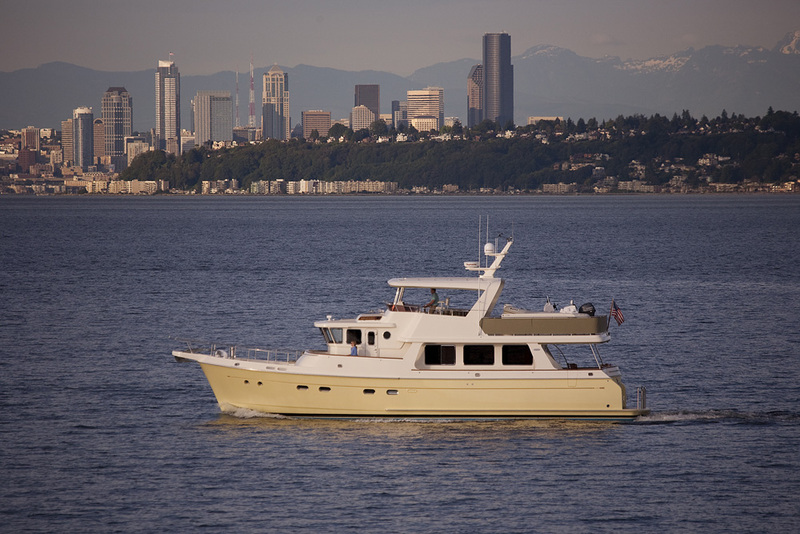 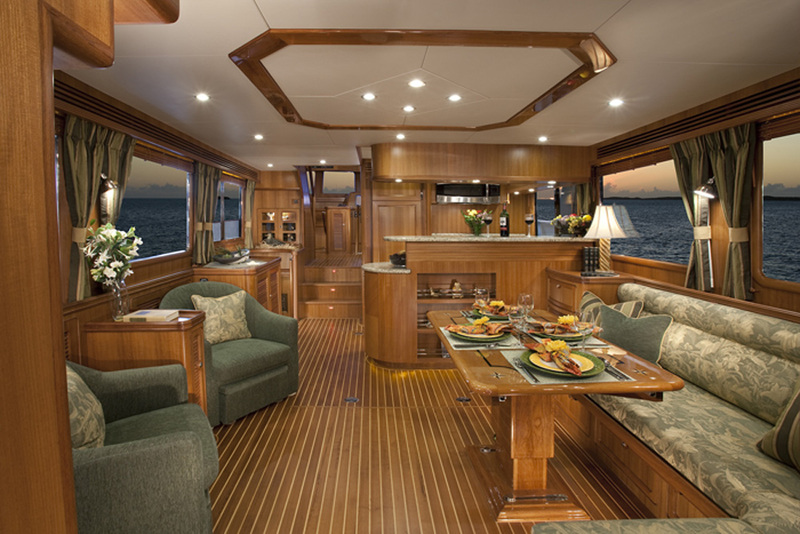 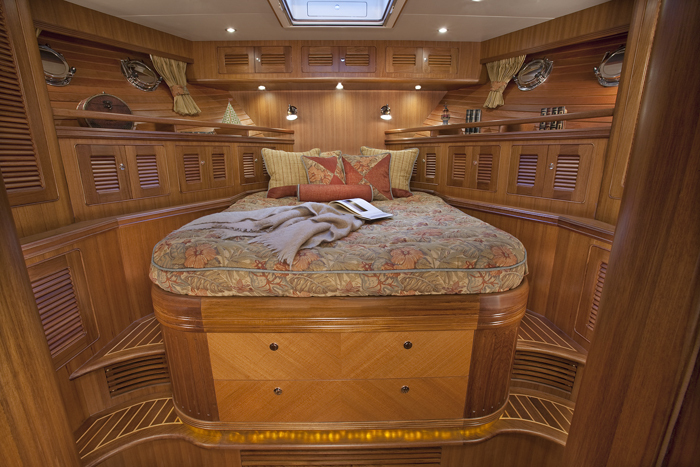 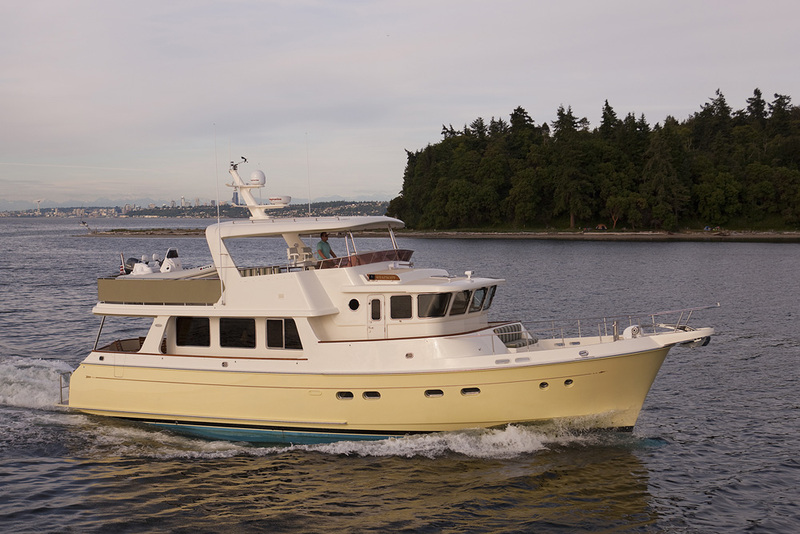 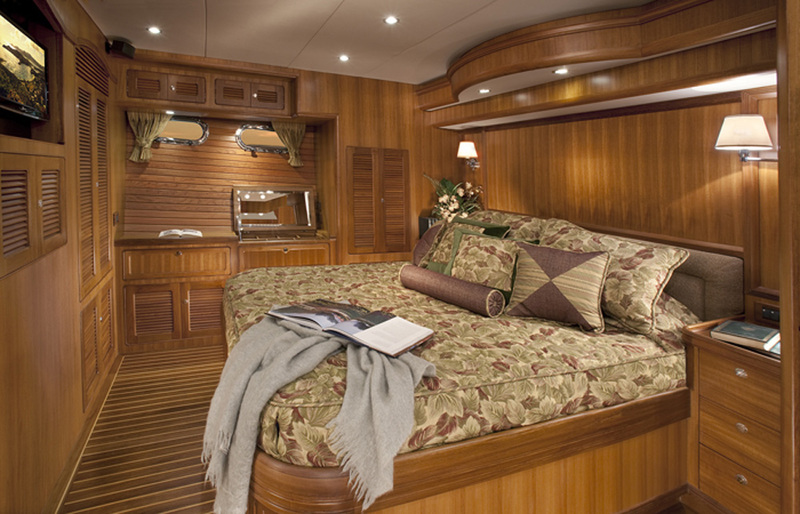 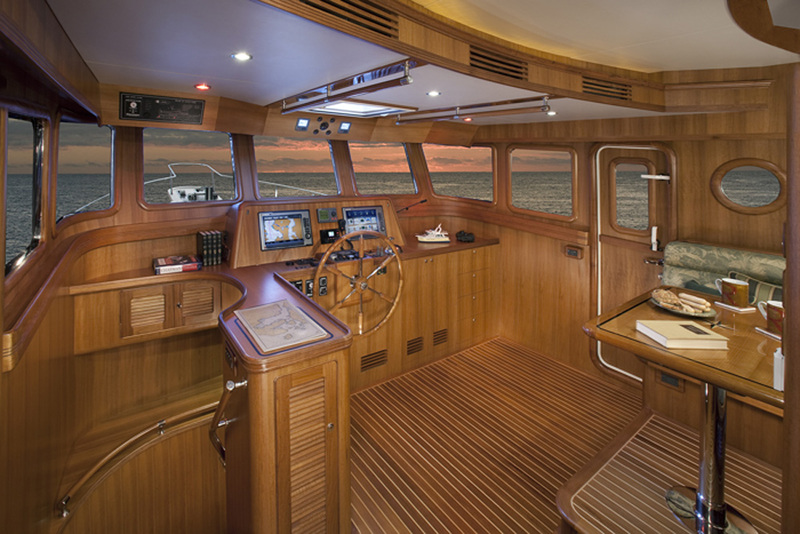 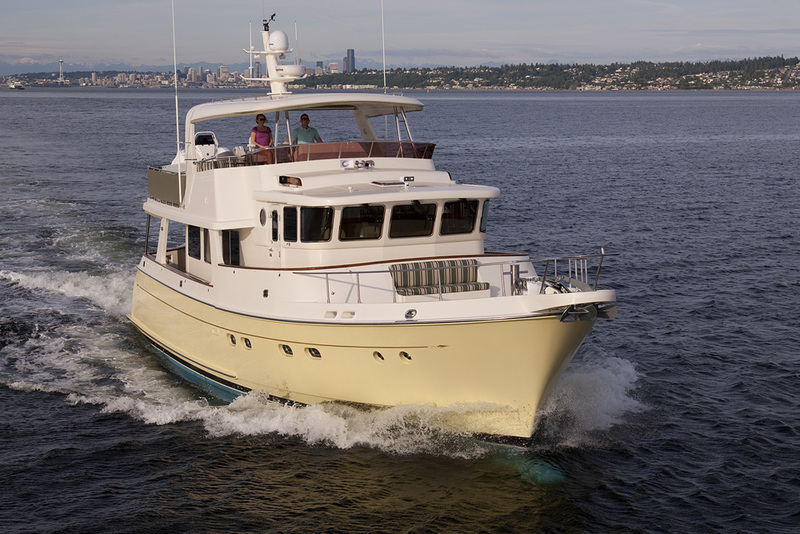 She is designed for extended cruising in style, comfort and safety.